Natural skincare is the care of the skin (the largest organ of the body) using naturally derived ingredients, such as herbs, roots, essential oils and flowers, combined with naturally occurring carrier agents, preservatives, surfactants, humectants and emulsifiers. 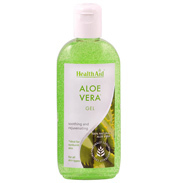 Everything from natural soap to oils to pure water. 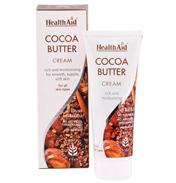 Health Aid's Natural Skincare Range is a new comprehensive range of products to suit every skin type from dry and oily and sensitive skin. 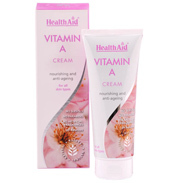 The unique natural formulations help pamper and protect the skin giving a healthy radiant and glowing complexion. They are formulated from natural ingredients and they are often effective for people who have sensitive skin prone to eczema or allergies. 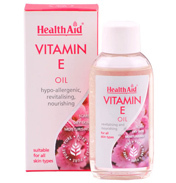 Health Aid do not use any synthetic fragrances, harsh chemicals or other unnecessary synthetic substances. Most of the formulations have natural aromatherapy oils that provide natural discrete Fragrance without irritating the skin and are pH balanced according to the skins natural pH. 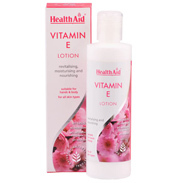 The Health Aid natural skincare products are free from Parabens, Sodium Lauryl Sulphates (SLS), Sodium Laureth, Sulphates (SLES), Propylene Glycols, Polyethylene Glycols, (PEGS), Triethanolamine (TEA), artificial colours and frangrances. Their products are not tested on animals and they do not contain any animal based products. All our formations are suitable for vegetarians.